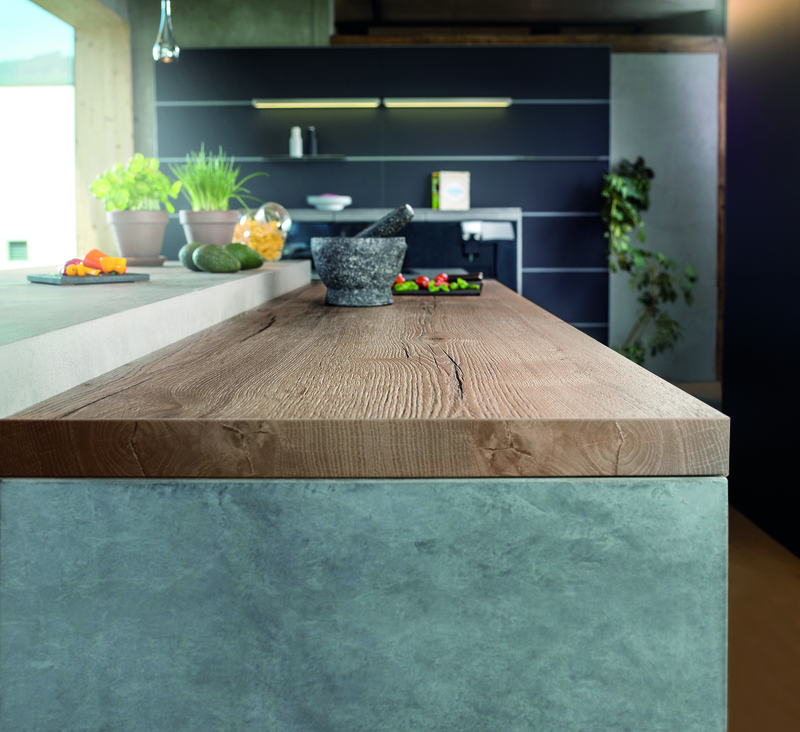 Here at Panelco we believe that worktops are the medium through which a room can showcase personality. our passion for finishing touches will satisfy any stretch of the imagination and breathe new life in to any home. Traditional can marry contemporary in perfect harmony. Finish any room with Greenlam’s beautiful collection of Stratus compact worktops and co-ordinating accessories. A perfect blend of style, utility and durability, this collection will both charm and perform. 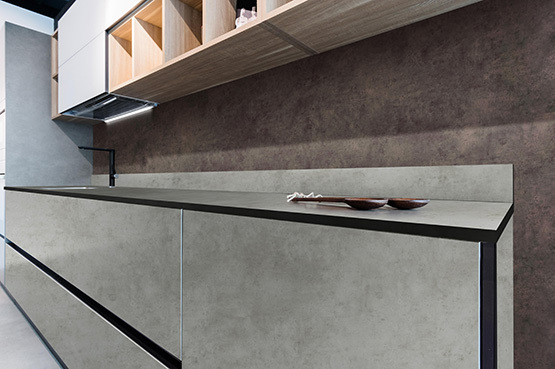 High pressure laminate worktops offering hygienic and durable surfaces, ideal for kitchen environments. 27 decors, 2 thicknesses and square edging available, this collection offers limitless opportunities. Ultimate alternative to acrylic based, granite and stone worktops. Boasting 61 decors over 2 different profiles, all Durpoal worktops also come with a unique seal, designed to ensure protection against any kind of moisture. 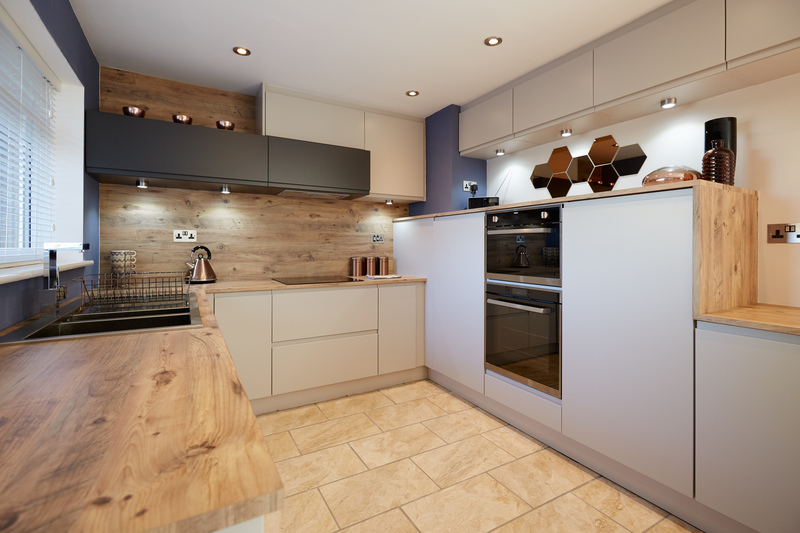 Wood, stone and ceramic laminate surfaces create a high value authentic look. 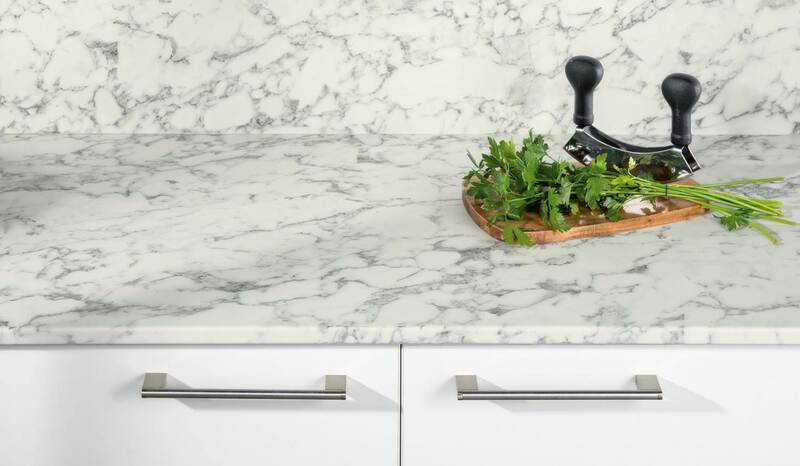 Endless combinations of decors and textures for both square-edged and post-formed worktops provide not only a desirable design, but easy maintenance, high-scratch, high-impact and heat resistant performance.